We’re halfway through August which means it’s practically fall in my mind. While I can’t bust out the scarfs and boots just yet, I do like to find items that can transition well for those in-between months - like a cozy jersey dress that you can either dress up or down, or biker jacket that you can wear at night when it starts to cool down. 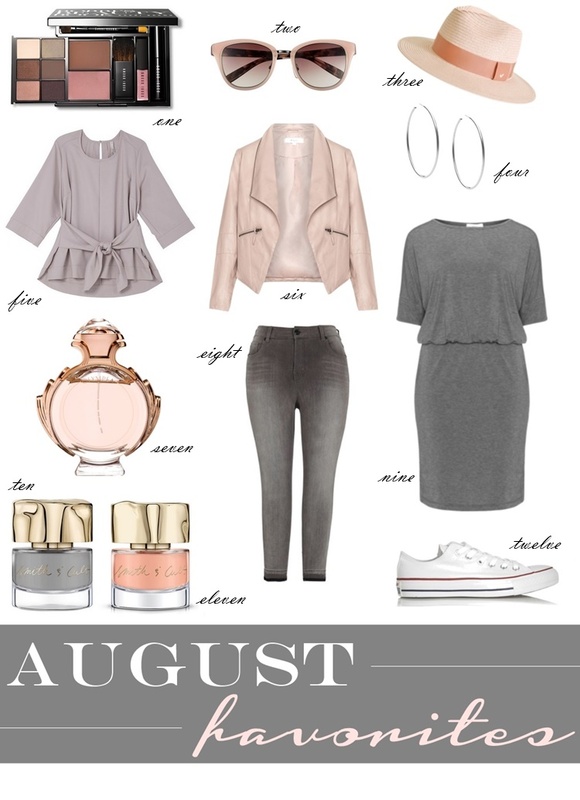 I’ve also been wearing a lot of grays and pinks lately and it just so happens to make a super chic color combination. I’m obsessed. Shop my pre-fall picks below!